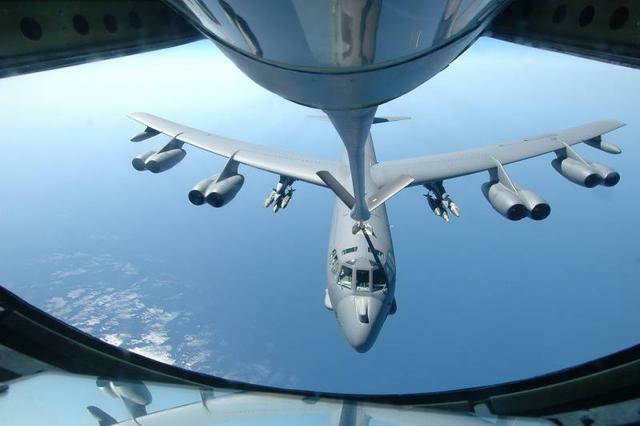 Four 70-kiloton hydrogen bombs (each five times the strength of the ones dropped on Hiroshima) fell out of an American B-52 “Stratofortress” bomber and hit the ground near the town of Palomares in southern Spain. One of the most dangerous nuclear incidents in the world history happened on this day. Namely, four 70-kiloton hydrogen bombs (each five times the strength of the ones dropped on Hiroshima) fell out of an American B-52 “Stratofortress” bomber. Three hit the ground near the town of Palomares in southern Spain, and one landed into the Mediterranean Sea. Luckily, not one bomb resulted in a nuclear explosion. However, of the two bombs that hit the ground, the non-nuclear explosives that usually serve for detonating the nuclear part were activated. These explosives dispersed radioactive plutonium across an area of 200 hectares. The third bomb that hit the ground managed to stay intact, and the fourth was retrieved from the sea after a two-and-a-half-months-long search, also undamaged. The accident happened while the bomber was refueling in mid-air. Namely, at 9,145 m, precisely when a KC-135 tanker and the bomber were in contact, the air tanker exploded and destroyed the bomber as well, from which the mentioned four bombs then fell.